主页 - 新闻资讯 - What are the benefits of tin plating for preserving food? 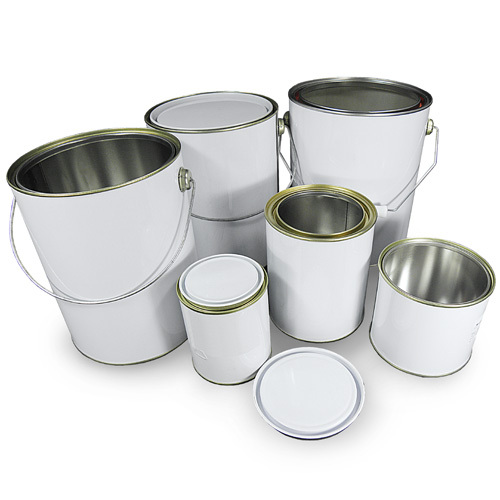 Tin mainly plays a role in preventing corrosion and rust. It combines the strength and formability of steel with the corrosion resistance, solderability and aesthetic appearance of tin in a material with corrosion resistance, high strength and good ductility. So for food safety and long-term storage, food containers should be tinned. Some enterprises in order to prevent the corrosion of tin, often tin plating in the outside of the iron sheet, is common "tinplate", tinplate is both common and cheap. 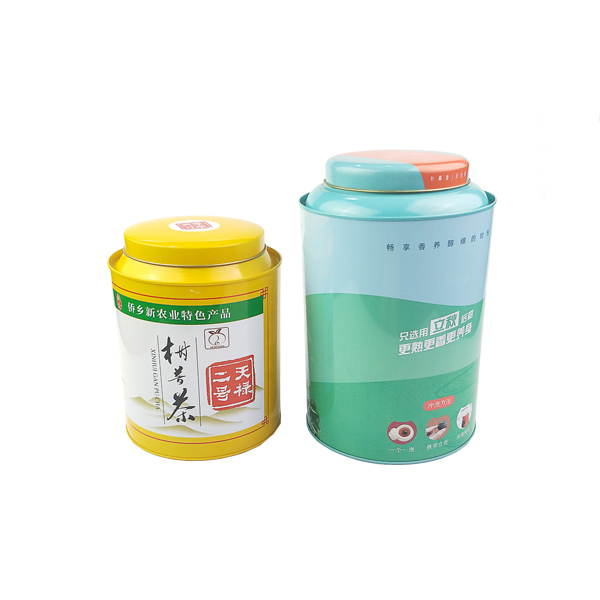 Tinplate is an environmentally friendly packaging material. 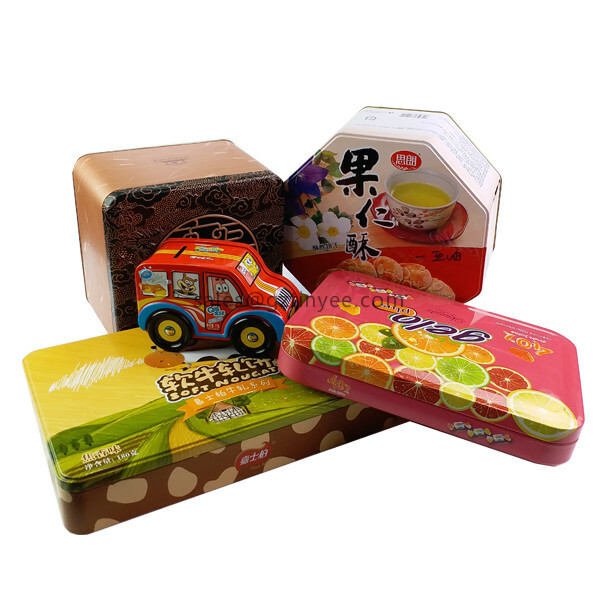 Printed tin box with special food coating, can be used for safe storage of moon cakes, cookies, candy, chocolate, egg rolls and other food. If you pay attention to protection, tinplate can be used for more than ten years without rust, but accidentally touched the tin "clothes", the iron will soon be corroded, before long, the whole sheet of tinplate will be full of red and brown iron rust spots. It is to prevent its rust and corrosion, so in food to tin. All the combined parts of the food iron box are formed by stamping equipment. 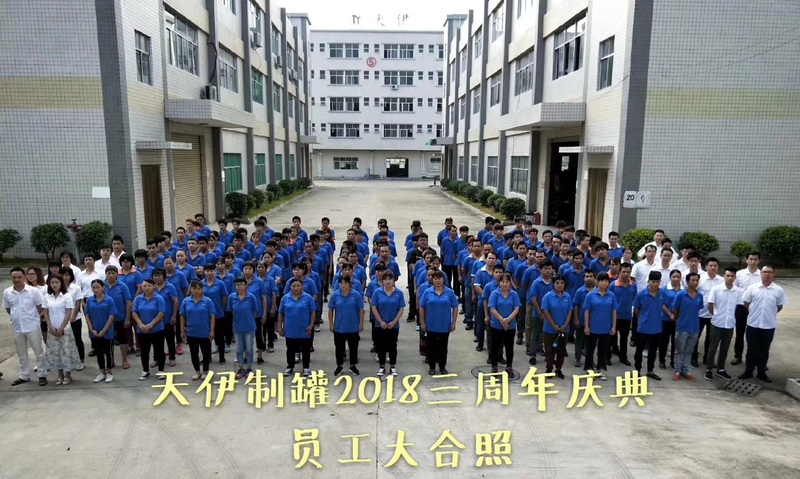 The lid needs to be made in the processes of material opening -- flange-stamping, etc., while the tin body needs to be made in the processes of material opening -- flange-pre-bending -- stamping -- buckle-bone-sealing. And the bottom is made by blanking - stamping. This makes it easy to secure when forming an iron box. From what has been discussed above，Tin - plated iron boxes benefits of preserving food.